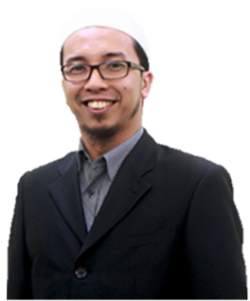 Mohd Iznan graduated from Albstadt-Sigmaringen University, Albstadt, Germany with a degree in Engineering. 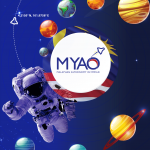 He has vast experience in managing numerous educational programs in Malaysia. He is also an expert in retailing, trading, supply-chain solutions, and sourcing from China.